The EPR (Environmental Permitting Regulations) require industry to minimise waste, reduce product loss and optimise their process. The legislation places particular emphasis on prevention. 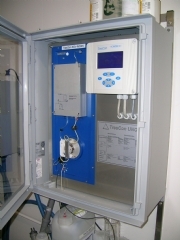 Continuous on-line instrumentation is a very important aspect of efficient process control. Instrumentation can be used to manage proces and identify non-compliance. Proactive management can be used by a;larming in real time excurision which are deemed to unaccepatble and to take appropiate action with the minimum of delay. The choice of instrumentation is dictaed by the process and the imposed consents. 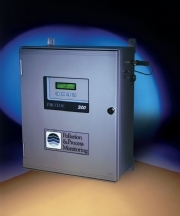 important parameters are however TOC, pH & suspended solids for many industrial activities. 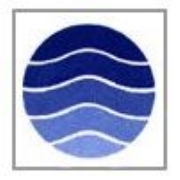 Please send me more information on EPR Waste Minimisation Measurement.